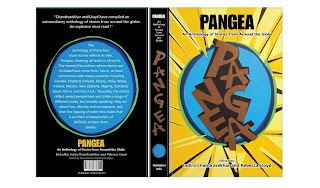 Pangea, an anthology of short stories compiled and edited by myself and Rebecca Lloyd is slated to be out in April next year. This anthology of thirty-four short stories reflects its title, Pangea, meaning all lands or all earth. 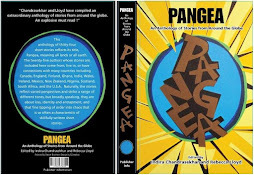 The twenty-five authors whose stories are included here come from, live in, or have connections with many countries including Canada, England, Finland, Ghana, India, Wales, Ireland, Mexico, New Zealand, Nigeria, Scotland, South Africa, and the U.S.A. 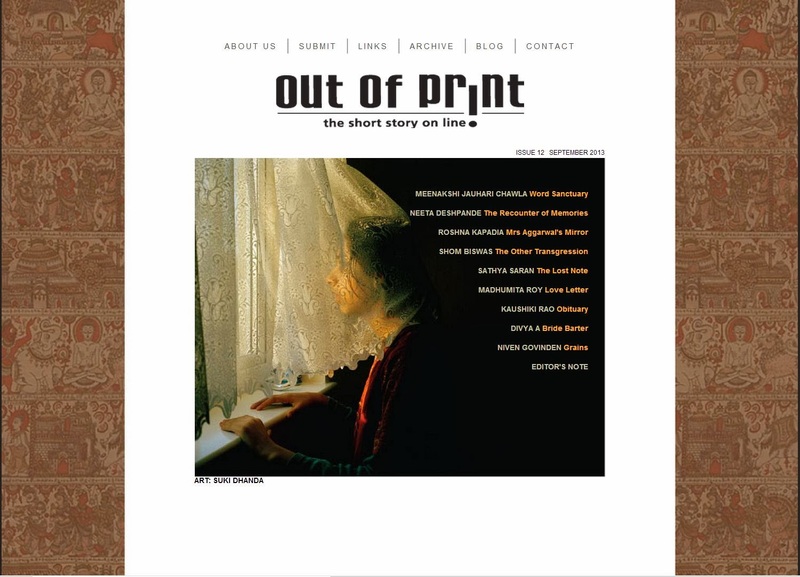 Naturally, the stories reflect varied perspectives and strike a range of different tones, but broadly speaking, they are about loss, identity and entrapment, and that fine tipping of order into chaos that is so often a characteristic of skilfully written short stories.